1.) A typical window insulation kit runs about $15 and will work on five windows. And it will easily pay for itself over the course of just one winter. What are the savings? 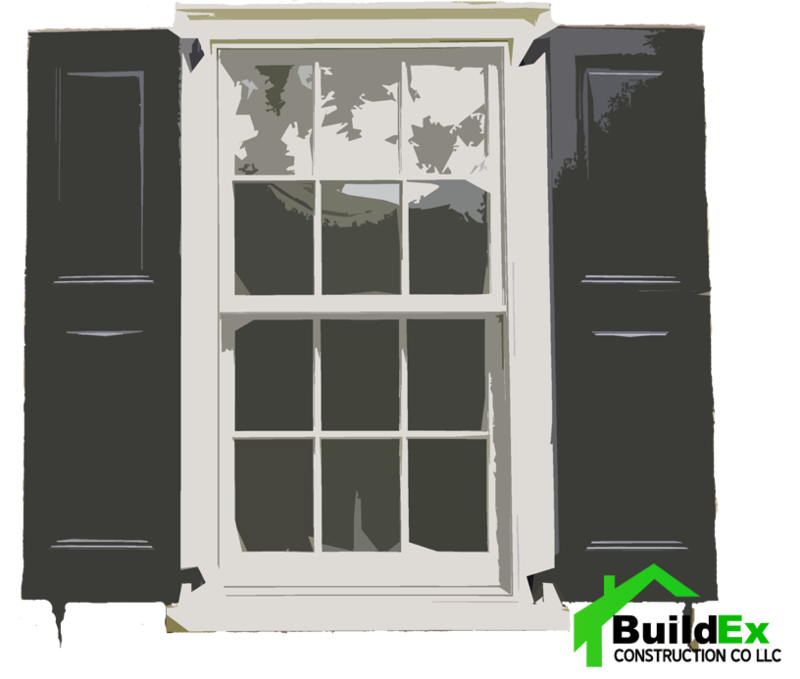 Estimate saving of $20 per window, or $100 total. 2.) Energy Star forecasts big savings on replacement windows that earn its certification. What are the savings? You’ll save anywhere from $126 to $465 a year for an area covering 2,000 sq. ft.
“Energy savings is certainly on a lot of people’s minds as Winter 2014 has kicked off in fearsome fashion across the United States. Yet savings know no season, and are sometimes affected by a timeline of when energy investments will have paid for themselves. Unfortunately most products don’t come with this information clearly stamped on the box, but that’s where we come in! Here we examine seven popular product categories to see how long it might take before you realize any returns on investments. swear by plastic window wrap as a way to keep energy costs down by keeping the cold out. It’s a simple fix, too: by putting plastic film over a window (and this works best for older windows), you cut down on the heat loss through the pane. This does nothing to control heat loss through a low-quality frame, though. Payback Time: A typical window insulation kit runs about $15 and will work on five windows. And it will easily pay for itself over the course of just one winter. Josh Peterson of TLC’s How Stuff Works estimates you’ll save $20 per window, or $100 total. 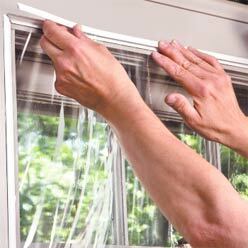 Wrapping old windows is just a temporary fix for the larger issue of replacing your windows. Depending on how drafty your living space you may want to consider upgrading from single-pane windows, especially if you’re getting clobbered on your energy bill. 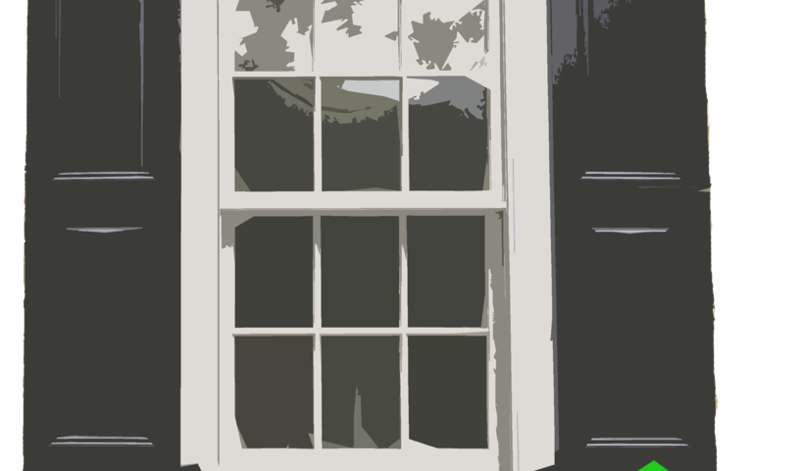 The trouble is, replacing your old windows isn’t cheap. Homewyse.comestimates it costs between $2,673 and $3,550 to upgrade eight mid-level windows, including installation. Is there any hope of seeing through to a payback?